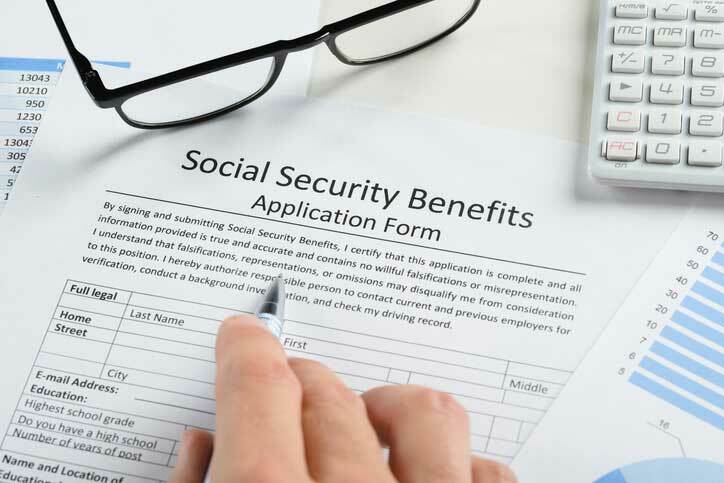 Social Security Benefits: What? When? How?